For those who haven’t been able to catch the Independent Grind Tour here’s a glimpse of what you’re missing. This is a clip we found of Tech N9ne’s set in Tempe, Arizona during his performance of the classic call-to-arms “Come Gangsta'”. Tech sits atop a lift and with unblinking conviction spits lyrics that challenge those who question his authenticity. 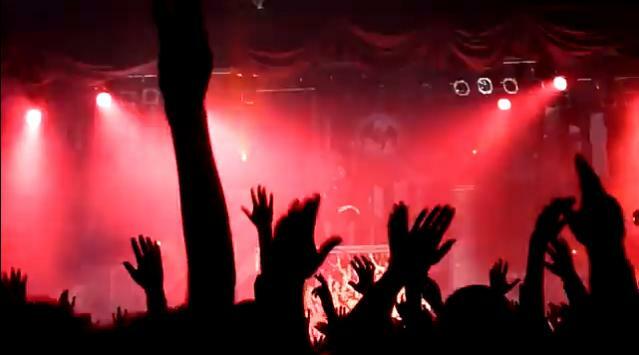 The Tempe crowd was plenty active making for a compelling bit of footage.